I haven't tuned in for this new series yet, but I must, because I'm intrigued to see how my fellow townsfolk will be portrayed. I've not lived in Liverpool for a while, but nonetheless feel a Scouser through and through. I don't sport the hair, nail or eyelash extensions, and I tend not to visit the supermarket in my hair rollers, but if there's one thing that bonds me with our Desperate Scousewives, it's BRONZER. I love a bit of bronzer, and despite working for a while in the make-up industry, I flout all the advice, and powder it all over my face, rather than just in the strategic "where the sun would catch your face naturally" areas. Spring, summer, autumn and winter - the bronzer goes on all over, every day. Part of the reason for this is that I am pale - almost see through. The inside of my arms look like motorway road maps, my veins are that blue and skin so pale and thin (don't I sound attractive?). And the other part of it is that I find that if I use a little bronzer, then I don't need as much foundation. 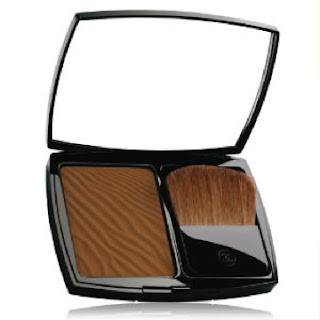 Also, the right bronzer will have a mattifying effect which means I don't need to wear powder as well. One MAJOR requirement is that my bronzer must not have any shimmer in it whatsoever. If you're wearing bronzer, you want it to look natural, and shimmer is just not one bit natural, so why would you even think of putting it in a bronzer? Why? 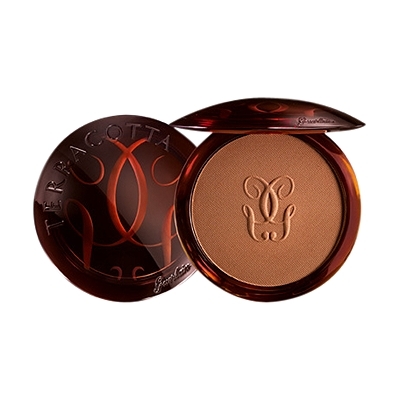 My all time favourite is Guerlain Terracotta Moisturising Bronzing Powder which comes in different shades - I'm 01. It says it's moisturising, but I don't really see a difference from other normal powders, and certainly it's fine for my combination skin. 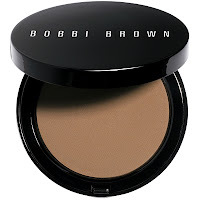 I'm using a freebie bronzer at the moment from Bobbi Brown, which is great - nice texture, nice compact, but the shade I'm using is Light (1) and is just too dark for me - I try to use it lightly to tone it down a bit, but really I should just go back to using my trusty Guerlain. I also used Hoola by Benefit for a while, currently £19.98 from John Lewis, and despite looking very dark, the bronzer is apparently subtle when you apply it, and is a bit of a "one shade suits all" wonder. But the packaging was a bit inconvenient - I much prefer a compact, and so it was back to Guerlain for me. Chanel's bronzer is lovely - a nice compact, which includes a brush inside, which is actually suprisingly good, and saves space in your handbag, rather than carrying a separate, larger brush in your make-up bag. Soleil Tan de Chanel is £32.50 and comes in a range of shades. 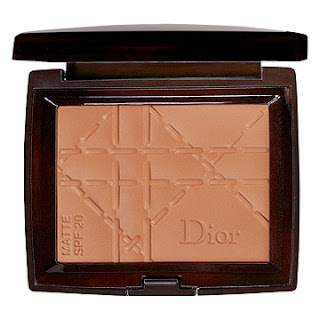 Dior Bronze Matt Sunshine is my last recommendation - comes in a choice of two shades, with a great matt texture, and also SPF 20 - important all year round. You'll notice that I've offered no cheap alternatives - I have never found a good one. These are expensive looking tans.